Do you play Minecraft and want to meet other Minecraft players? Come play at the library in our new Digital Media Lab. Build peacefully in creative mode or fight to stay alive in survival mode. Game rotation and group play are encouraged. 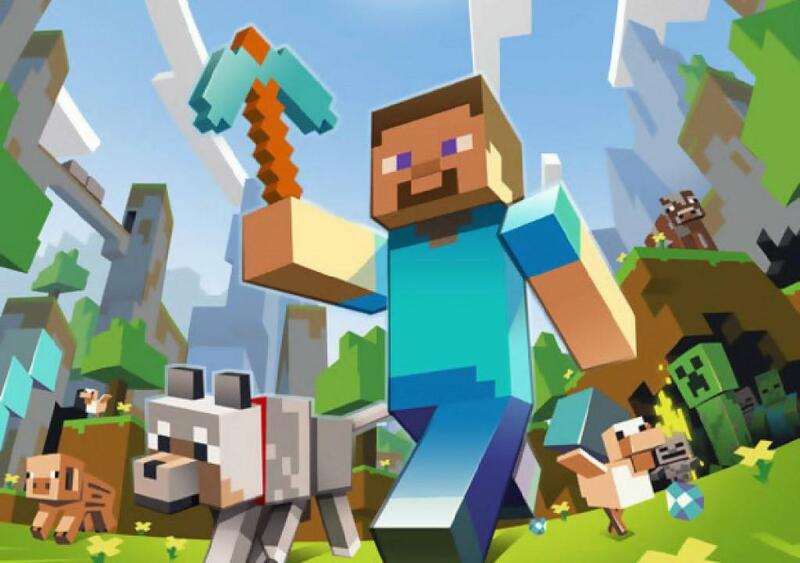 Players should have a Minecraft account to play in multiplayer mode. Players without an account may use a library account.